The Blackheath Revolt was founded in 2014 by a group of Radicals who between them have fifteen years experience of living in the area. Revolt – at least part of the reason for this blog’s existence is to act as a modest, somewhat disinterested, counterpoint to the cosy consensus that, as we see it (often after a few sherries), exists at present. – loquacious but not lengthy account of local life. 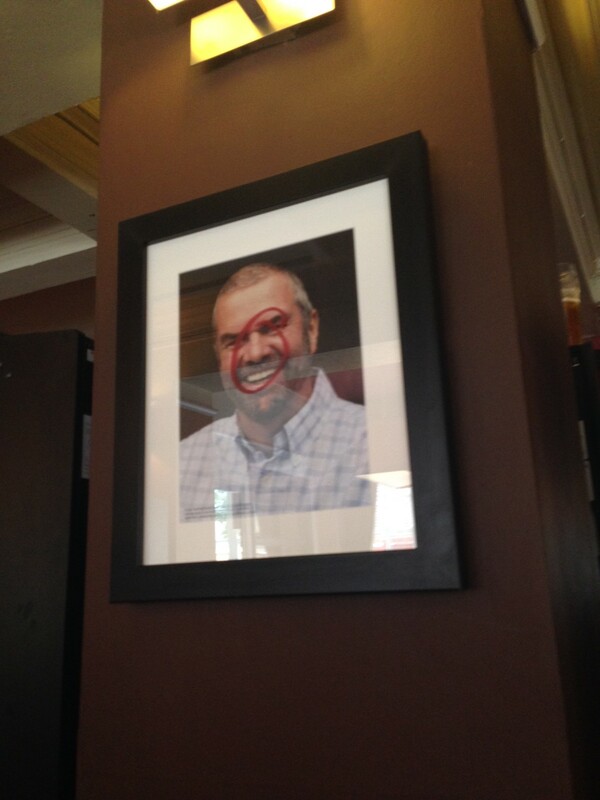 So, if you want to know which is the best pub in village (and beyond); if, like we Radicals, you think what the village really needs is a cheese shop and more bike racks; and if – like us – there are few things more amusing than a crying Frenchman, then this is the blog for you. Modern Manners – navigating the social minefield. Send us your queries! What Tyler – What you need to know about local history, well some of it at least. Its very own street (Hare and Billet). Blackheath station, platform 1 and for some reason the temporary signs on the door of the temporary ladies loo made this Radical chuckle. 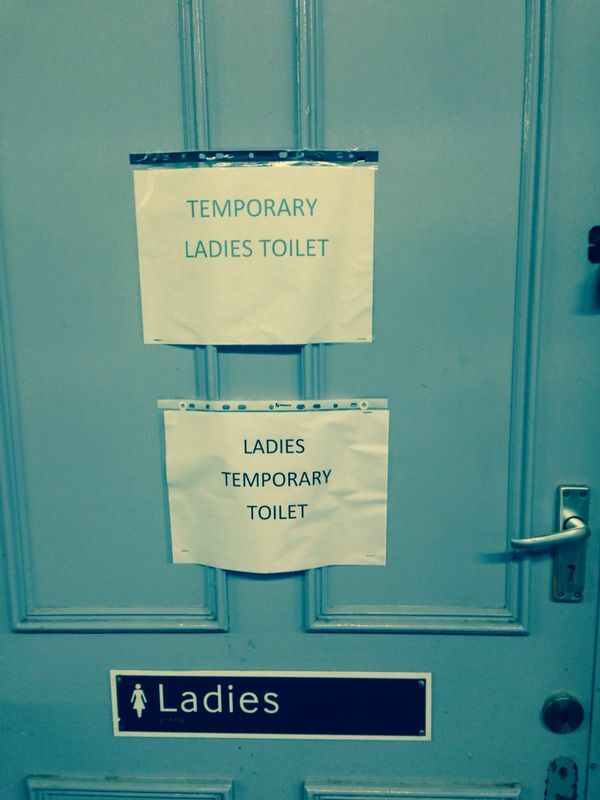 It’s the pure Haiku-like quality of the two signs read in conjunction – try saying out loud: temporary ladies toilet. Ladies temporary toilet. Genius. More on the renovation in Blackcurrent Affairs.